If you're searching for "that nail salon", Sydney's top nail salon on the Northern Beaches provides the best Manicure, pedicure, Bio Sculpture Gel and Acrylic nail salon, look no further, you have found the nail bar for you! Seka's Beauty Bar nails it, with its friendly service, extensive range of Acrylic Nails, SNS Nails, OPI colours, IBD Gel Nails, shellac manicures, and quick 'shape & shine' that's all about a polished look in no time! 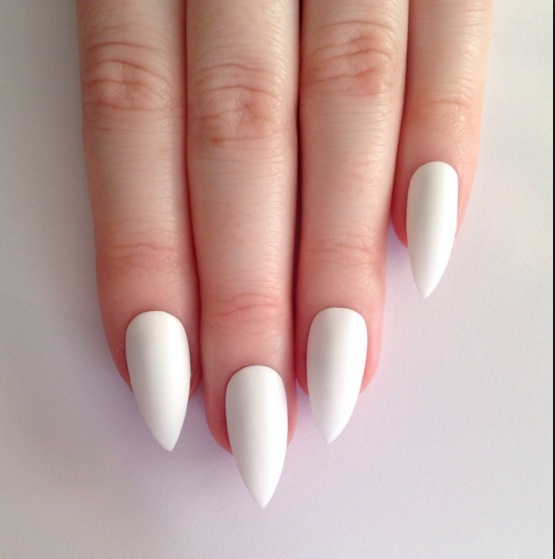 We offer the best Acrylic Nails and Bio Sculpture Gel Nails in Newport. A person's nails say a lot about who they are. Well-groomed set of nails will make you look polished and put together. You have found the best nail salon in Sydney on the beautiful Northern Beaches in Newport that will help keep your digits in tip-top shape! This luxurious nail salon in Newport, Northern Beaches of Sydney offers express and indulgent manicure & pedicure packages, and is well deserving of a spot on your list of the best manicures in Newport. From functional to fashionable manicures, the experts at Seka's Beauty Case @101 Darley Beauty Collective are certainly skilled in the art of nails. The express manicure treatments may be designed for those on the go. We most certainly don't skimp on the treatment. And, if you'd rather relax and make a day of it, Seka's Beauty Case @101 Darley Beauty Collective offer deluxe manicures that will blow your mind!